If you are yearning for some peace and tranquility, just wantingot get away form it all, or fancy some adveture and quality time with the family then a uyrt holiday or short glamping break at Strawberyr Skys Yurts could be the perfect answer. 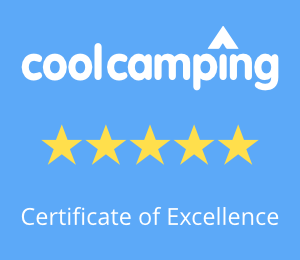 We are just a short drive from The Wirral, Liverpool and the surrounding areas and in virtually no time at all you could be in the hills of mid Wales enjoying beautiful surroundings and getting your marshmallows ready for the campfire. Many of our guests visit us from The Wirral, Liverpool and the surrounding areas why don’t you join them?